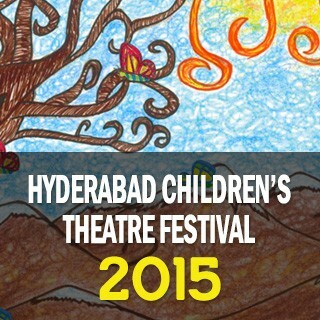 The 7th edition of Hyderabad Children’s Theatre Festival at Shilpakala Vedika, Madhapur is from December 12th to 14th, 2016. 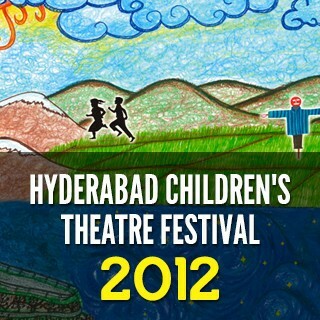 More details can be found on https://www.facebook.com/HCTFestival or call 9490440986. 'Dinosaur' is a gripping tale about a lost little T-Rex finding himself amidst a pack of ravenous and unforgiving Raptors. 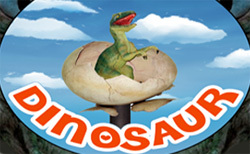 Staged using breath-taking shadow puppetry, 'Dinosaur' is a visually beautiful experience. Jujubee, the story of an evil ruler and his royal bird is played out by actors with larger-than-life puppets,colorful masks, innovative props and lots of music and dance! 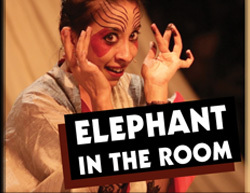 Inspired by the world of Indian mythology, Elephant in the Room plays homage to the beloved God, Lord Ganapati, in this quirky and poignant reinterpretation of his story. 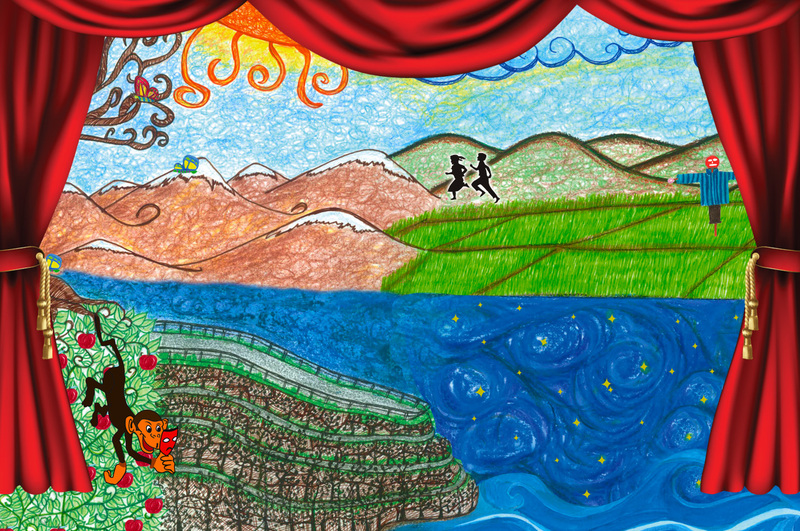 Theatre is an extraordinary and unique experience for a young person. Attending a performance engages them with different cultures and perspectives, as well as different mediums for expressing ideas and stories, such as puppetry, soundscapes, music, movement and dance. 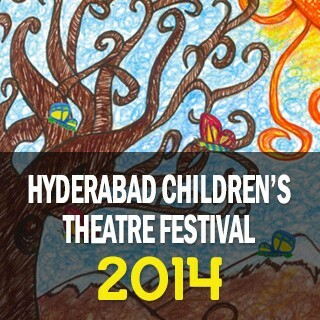 The Hyderabad Children's Theatre Festival, an extension of Vaishali Bisht's unique vision of theatre for children will ensure that every year national and regional quality theatre groups participate in this one-of-a-kind event. 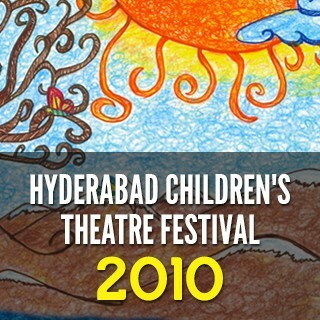 This is an annual event established in 2010 with the mission to create a sustainable model that gives the children of Hyderabad access to quality wholesome entertainment through Theatre. The morning shows are organised for kids-only audiences where we tie up with over 35+ leading city schools. The evening shows are open to families as well as NGOs & Orphanages. If we hope to create adults with cultural depth and discerning artistic appreciation, then it is high time we recognize that exposure without understanding will not help our youth to connect to culture or art. It is only when culture and art is accessible to children, in terms of reflecting their experiences and thoughts, that we can hope nurture their talents in this arena. Having graduated from the University of Kent in Canterbury, England in Theatre and Drama Studies, Vaishali Bisht has written, directed and produced numerous adult and children's plays. 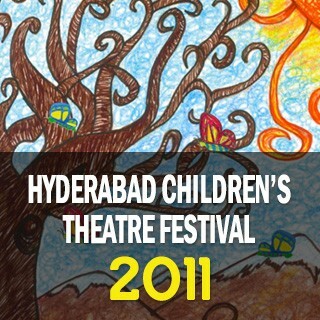 Since her return to Hyderabad in 1996, she has been working extensively with children in the city with ongoing theatre workshops for children between the ages of 7 and 12 since 2000. Her talent with children has been nationally recognized by Disney India where she served as a trainer and judge for child anchors. Vaishali Bisht is also famous for corporate workshops with names like Deloitte, Satyam School of Leadership, NTPC and many more. Her vast and eclectic experience in the field of Theatre has earned her a position as Guest Faculty in Theatre Arts Department of Sarojini Naidu School of Arts & Communication, University of Hyderabad. With more than four years of experience in the area of Television Programming, Deepthi Pendurty's varied skills which include creativity and analytical abilities are an invaluable asset to the festival. 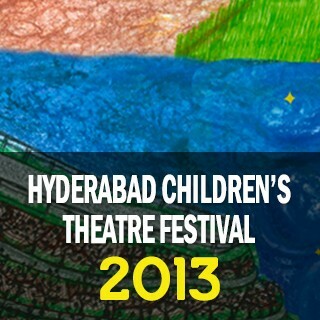 Having worked on different genres of television channels, especially in the Kids space, her unique insights are integral to HCTF's vision of enhancing the cultural quotient of Hyderabad's youngsters. Deepthi, with her natural affinities for music, literature and the performing arts enriched by her deep commitment and inspiring hard work, has proven a sustaining and nourishing presence as a co-founder of HCTF. Priyankaa blends professional/business skills acquired at a premier institution like Symbiosis Institute of Mass Communication with personal passions like her work with theatre, both onstage and backstage. In true Renaissance style, Priyankaa is a committed publisher, successfully managing the Daily Hindi Milap and winning awards with the unique Hyderabad Diary, as well as a conscientious co-founder of the HCTF, working behind the scenes with the aim of enhancing cultural life in Hyderabad.